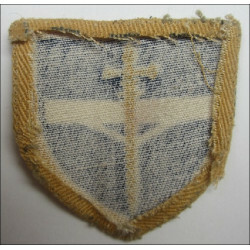 WW2 United States Marine Corps FMF-PAC Dog Platoons Cloth Patch USMC. 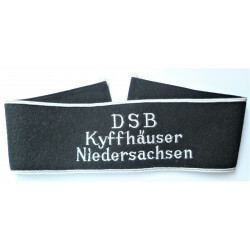 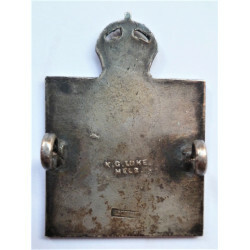 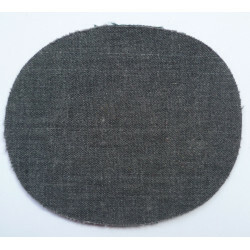 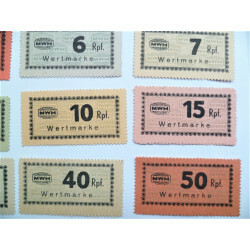 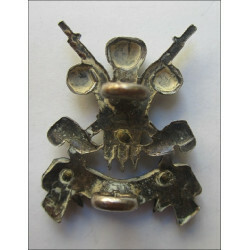 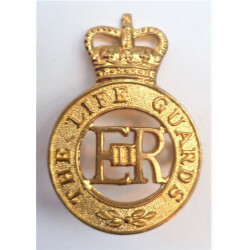 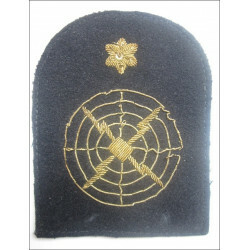 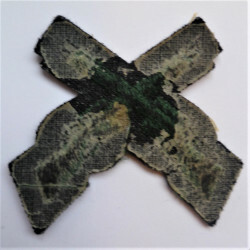 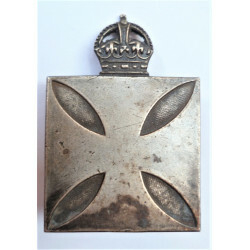 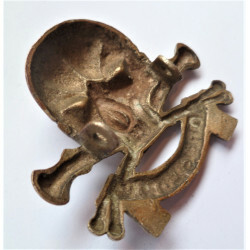 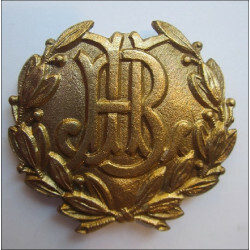 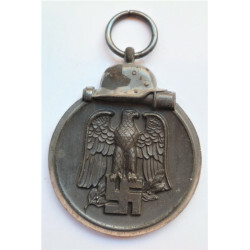 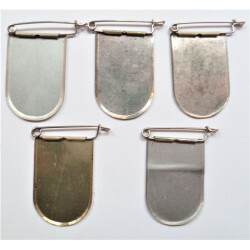 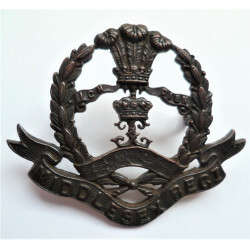 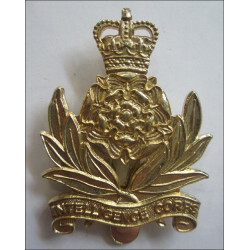 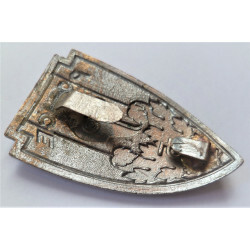 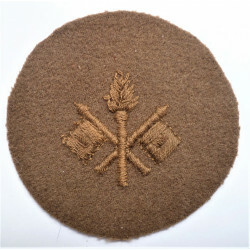 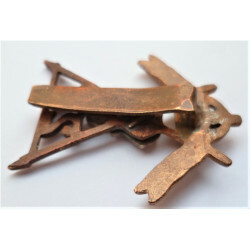 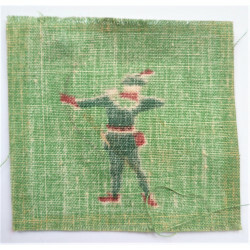 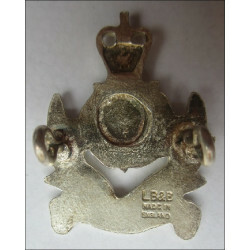 An original cut edge badge in good condition. 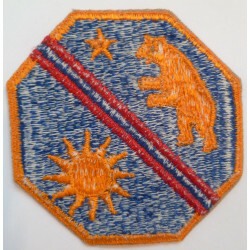 No UV glow as with all the other WW2 American Patches I'm putting online.